Earlier this week, I went to San Francisco to all about Chinese New Year. 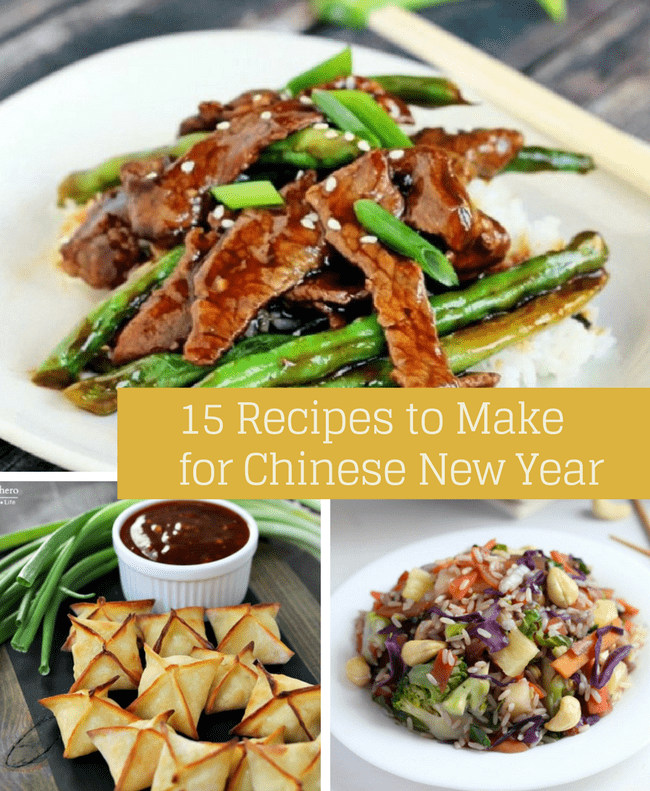 In celebration of Chinese New Year, I’ve put together some amazing Chinese New Year recipes you might want to try. 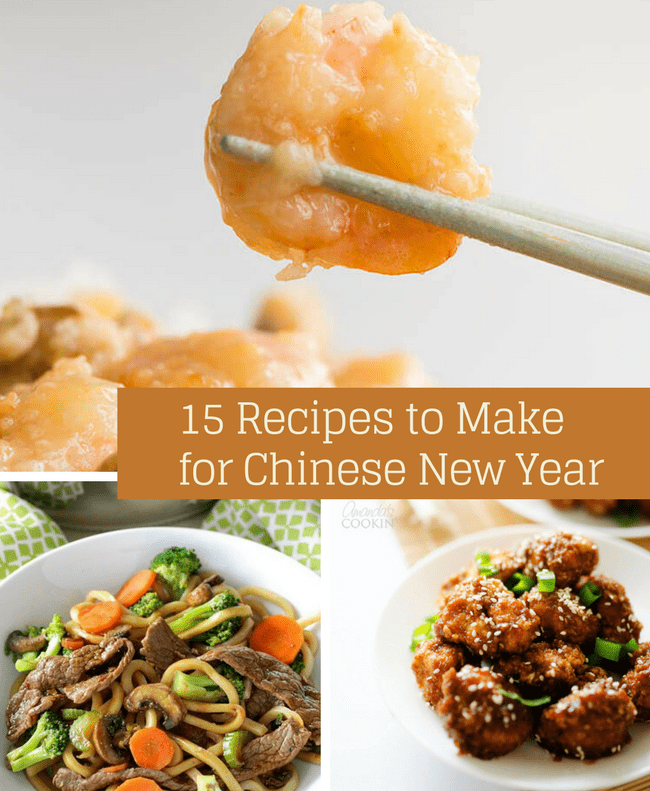 I’d love to know your favorite way to celebrate Chinese New Year!